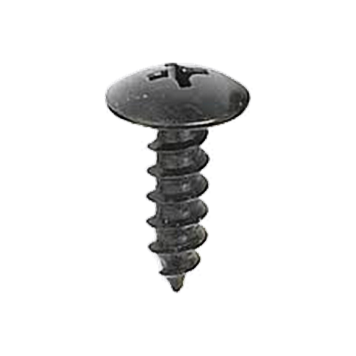 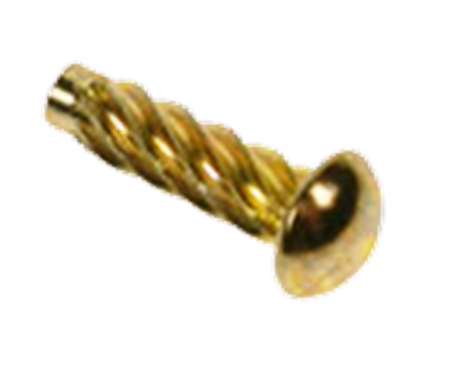 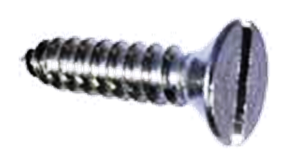 We specialize in self tapping screws of all types, shapes and sizes conforming to the relevant standards and specifications. 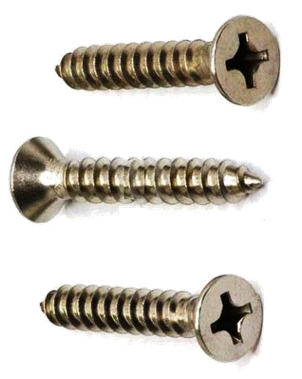 These screws are hardened and tempered to enable self tapping and are generally available in Bright Zinc Plated finish. 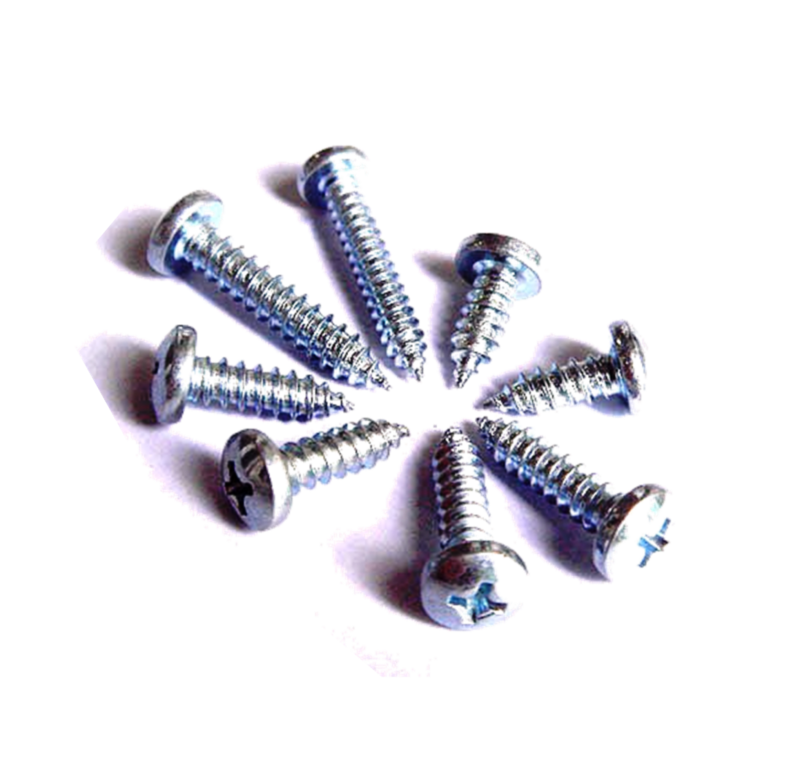 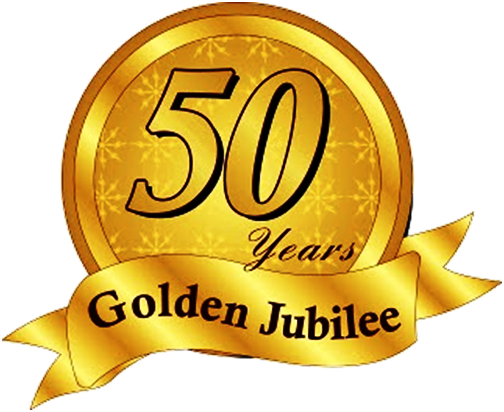 Other finishes like Cadmium, Nickel, Chromium and Auto Black are supplied against order. 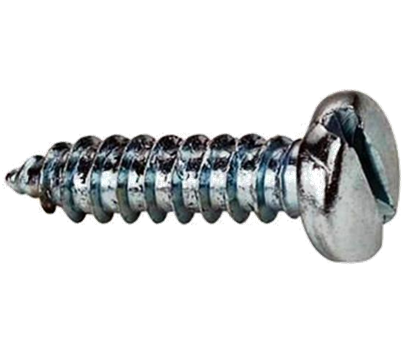 Screws with pointed ends (Type C) are more commonly used than the ones with a blunt end (Type F). 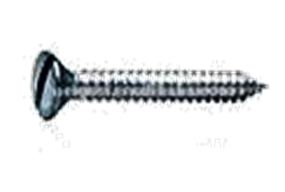 We stock slotted self tapping screws with Pan head, CSK head, Round head and Raised CSK head in types C & F and in type C for Cross recessed screws with Pan Phillips and CSK Phillips heads. 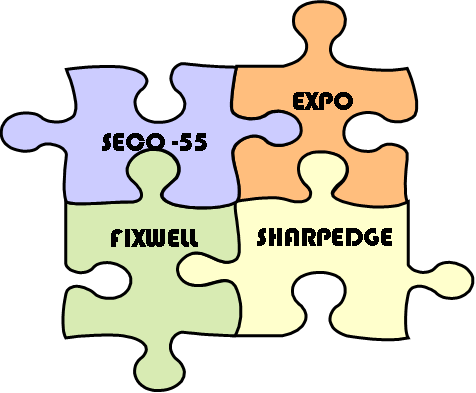 Brands Stocked : SECO-55, SHARP EDGE, EXPO and FIXWELL. 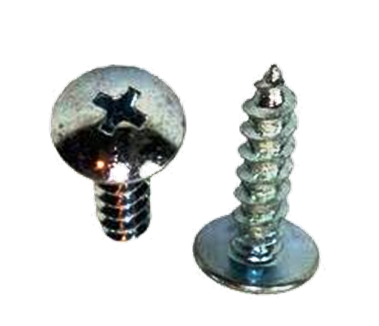 U Type Hammer Drive Rivets used mostly for number plates are also available.